SOUTH Australia Police have dropped charges against Port Adelaide ruckman Paddy Ryder stemming from an incident outside an Adelaide nightclub last month. The Power announced on Tuesday afternoon that Ryder received a written caution from SA Police and the matter was now closed. Ryder was charged with assaulting police and hindering police after he became involved in a disturbance at 1.15am on Sunday, October 1 with a group that included his younger brother and cousin. They were due to front the Adelaide Magistrates Court on Wednesday before the charges were dropped. 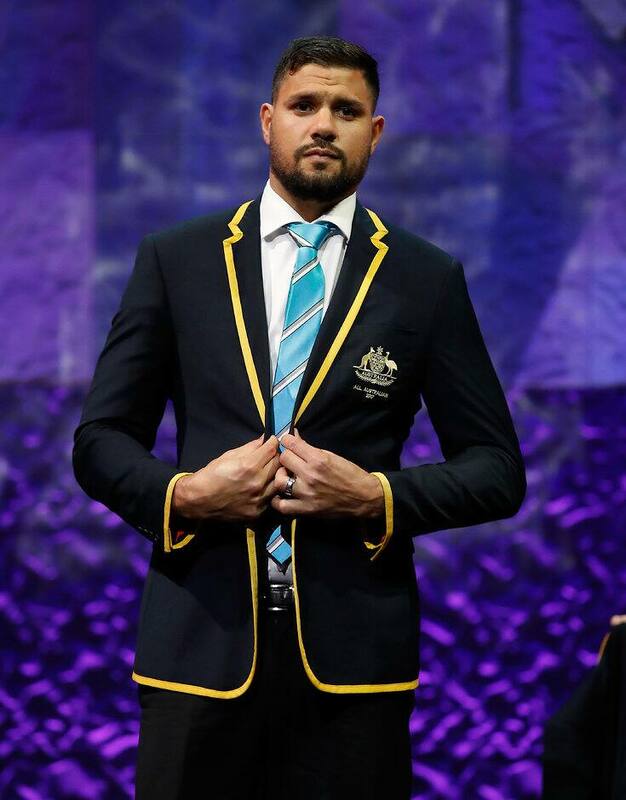 "The Port Adelaide Football Club can now confirm that SA Police will not be proceeding with any charges against Paddy Ryder relating to the events that occurred in Hindley Street on 1 October 2017," the Power's statement read. "Ryder has acknowledged a written caution from SA Police and the matter is now at an end. "Ryder and the Port Adelaide Football Club now consider the matter closed and will be making no further comment." Ryder, 29, won the Power's best and fairest award this season and was named in the All Australian team for the first time. He was a part of the Australian team that defeated Ireland by 10 points in the first Test of the Virgin Australia International Rules Series at Adelaide Oval on Sunday. However, Ryder won't be travelling with the squad to Perth for the second Test at Domain Stadium on Saturday. Ryder has remained in Adelaide to spend time with his family ahead of the Power's senior players resuming pre-season training on November 27.